What will make or break the Apple Watch for most people isn’t a fancy band or the feel of the Digital Crown. It will be the apps they can use. 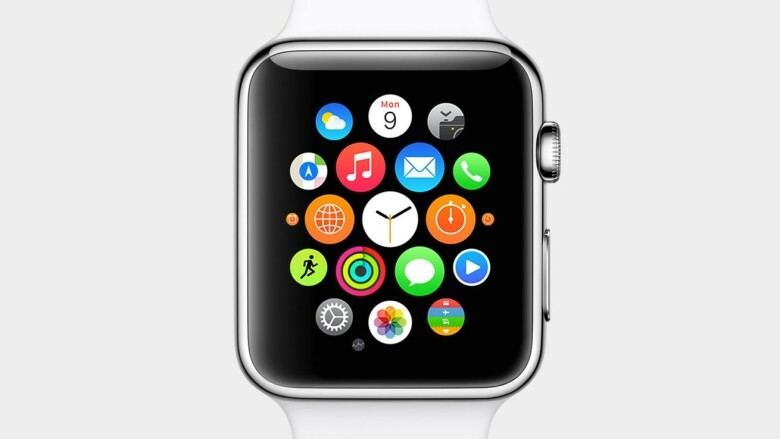 And after today’s Spring Forward event, it looks like a lot of apps will be ready for Watch on day one. 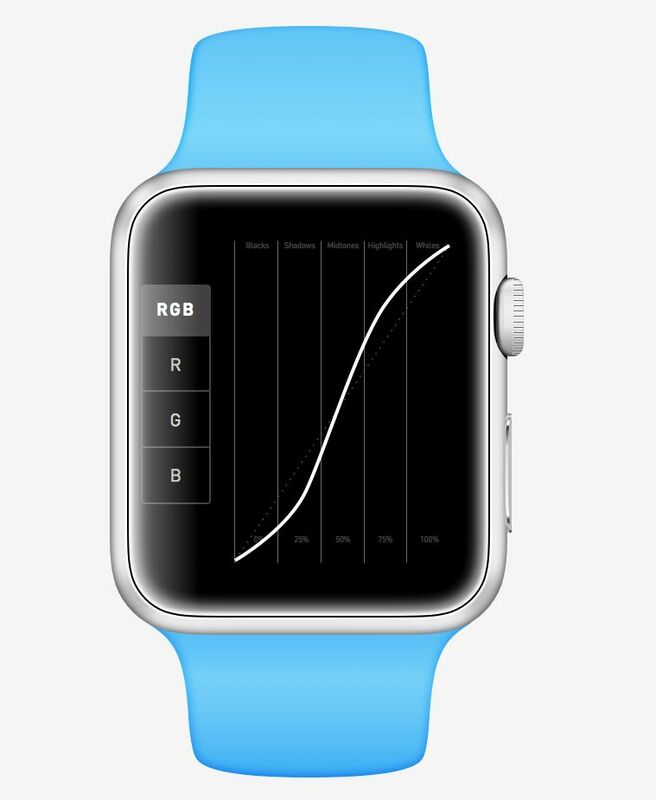 Nike+Running shows your distance, duration, and pace as you workout. You’ll be able to browse your Instagram feed, liked photos, and even leave comments with emojis. Target’s app knows your shopping list and helps guide you to your next item in the store. Starwood Hotels will send show your room information and let you get into your room using the Watch’s NFC sensor. 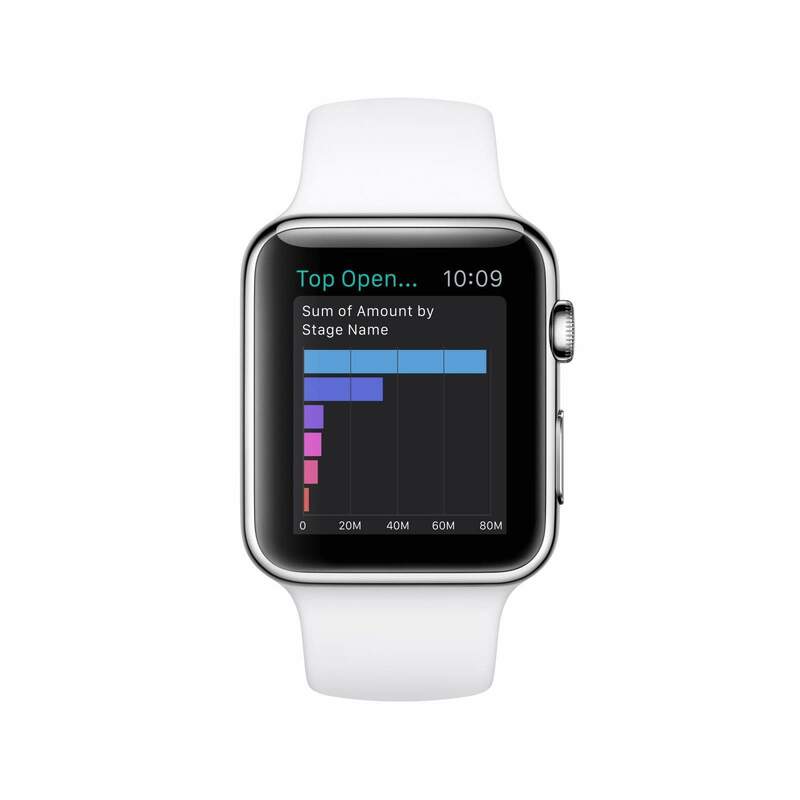 MLB’s app shows “live stats, pitch-by-pitch updates, player details, highlights, and scores” from your wrist. American Airlines will help you navigate the airport with ease. Photo editing app Darkroom will let you adjust curves right on the Watch. 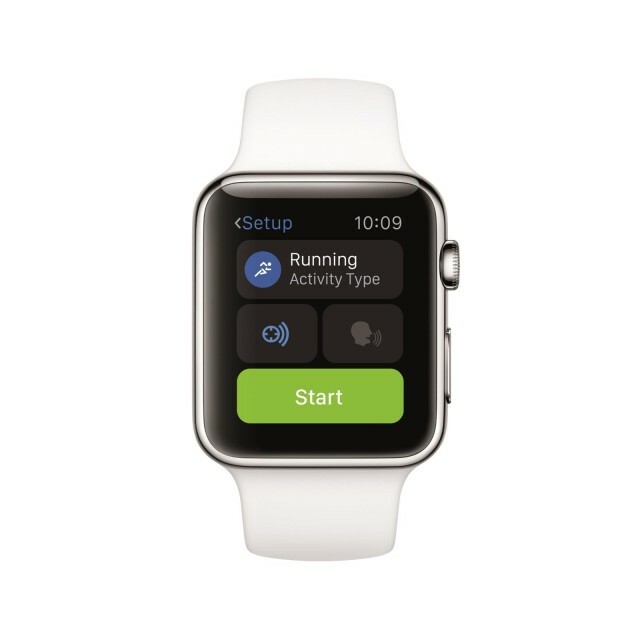 Runtastic will have Glances with real-time activity statistics and actionable notifications to help you learn from your workouts. Twitter’s app will show you notifications and let you quickly interact with your followers. 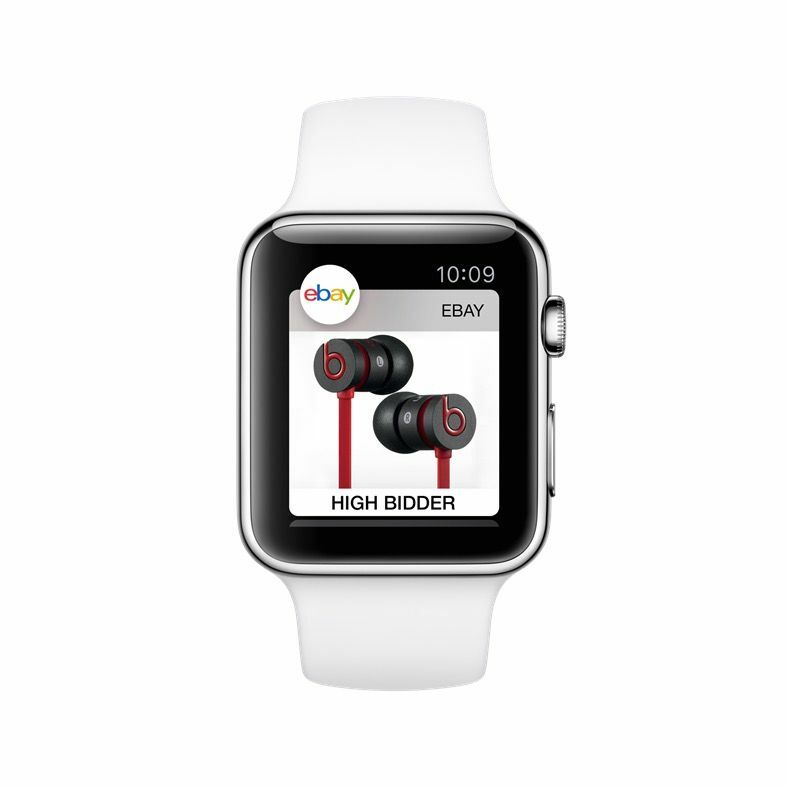 Ebay’s app will monitor bids for you. 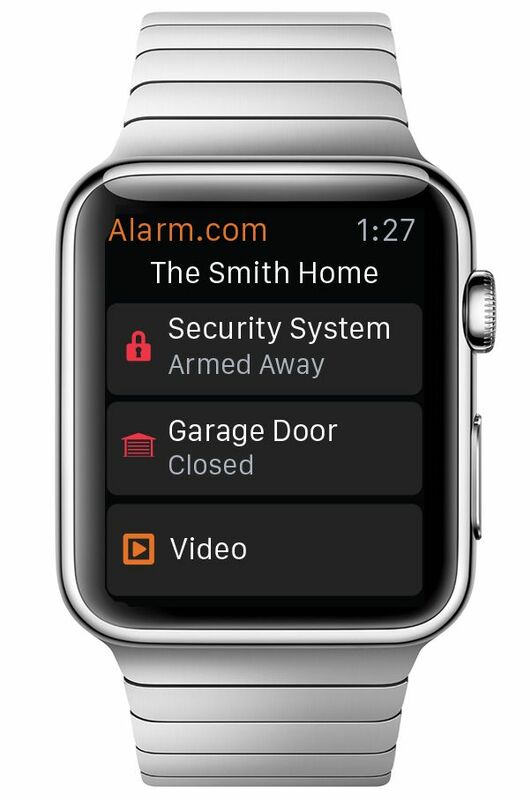 Manage your home security system with Alarm.com’s app. Salesforce will make managing your business easier. 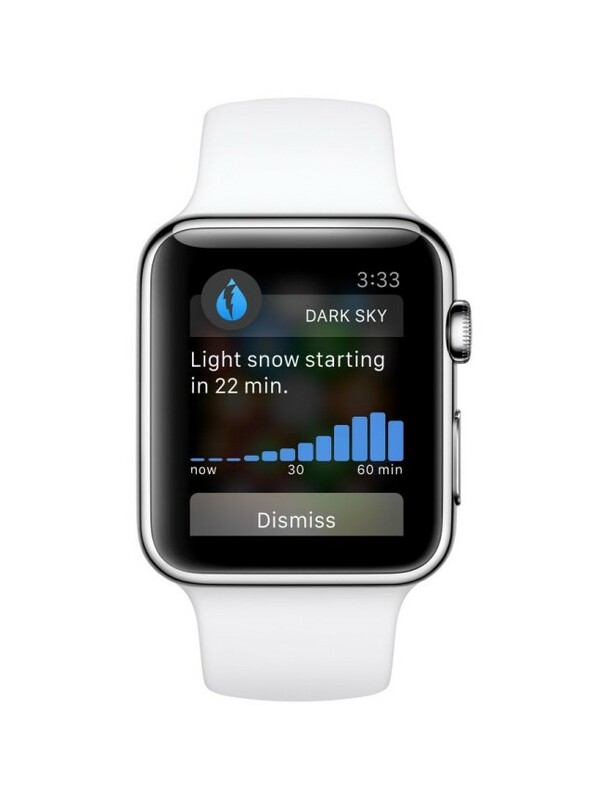 Dark Sky will let you know when it’s about to rain. 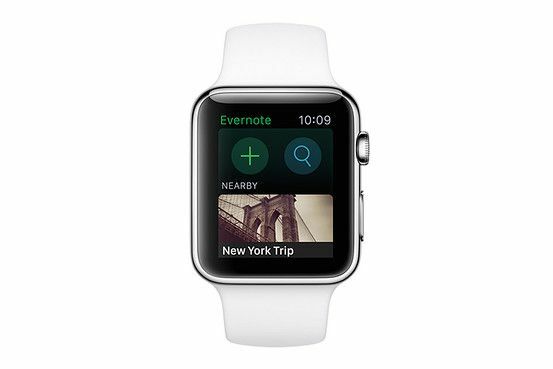 Evernote will let you dictate and views notes along with setting reminders. 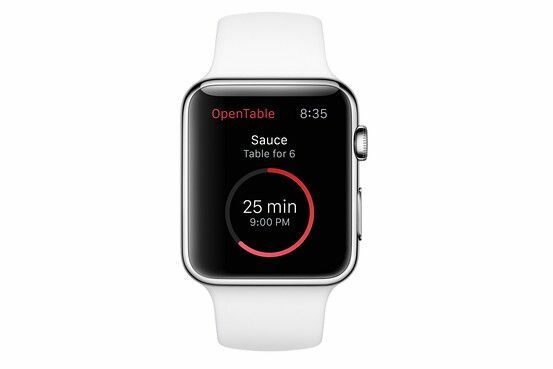 View your reservations and make new ones with OpenTable. Apple has screenshots of more Watch apps on its website.